By this time of the year, wishing world peace may sound naïve and out of place. 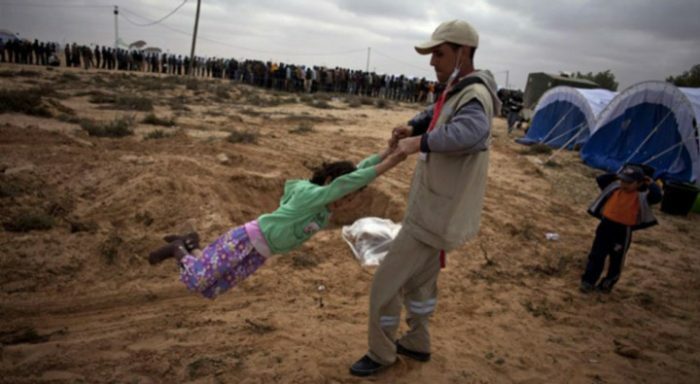 But for many people living in conflict zones, believing that peace is possible is surprisingly common. 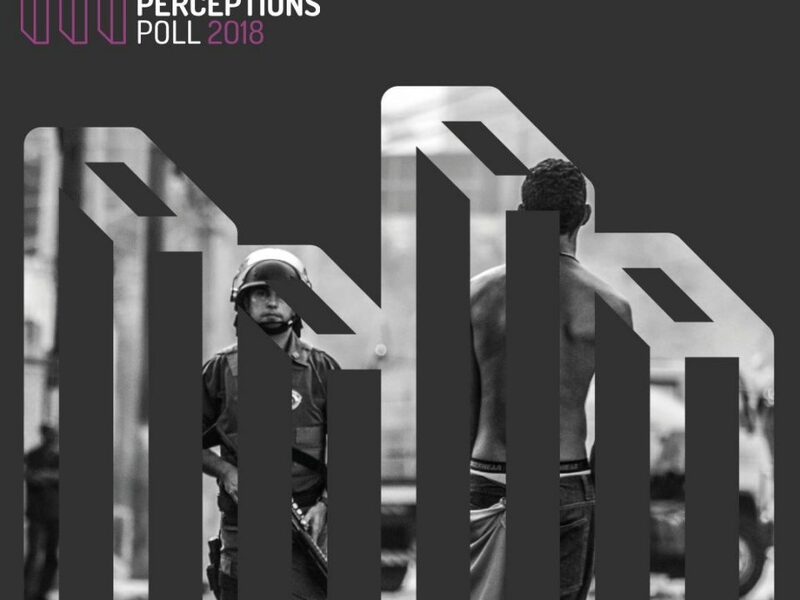 Inversely, it is often in more peaceful countries that we find the least optimistic people. 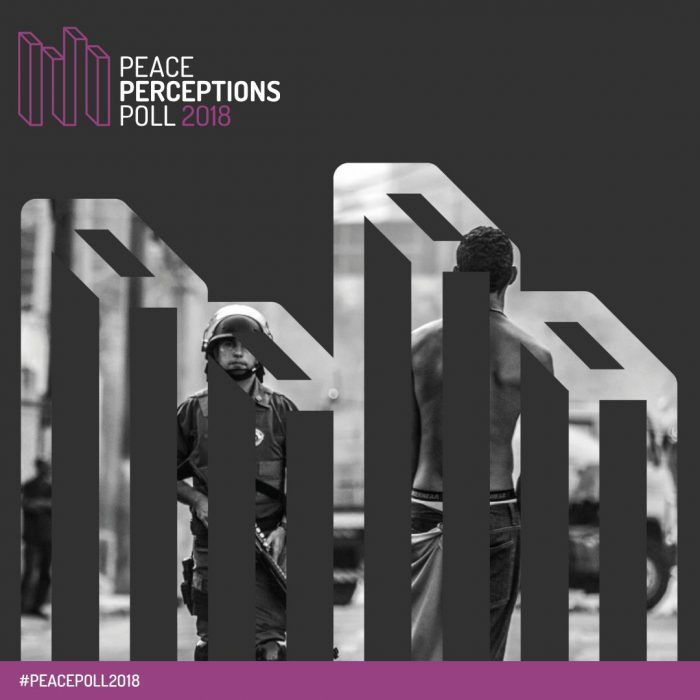 This is what transpires from the first-ever Peace Perceptions Poll (2018), an initiative led by the NGO International Alert and the British Council in partnership with polling agency RIWI.